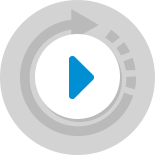 We’ve just completed Part 2 of our webinar trilogy on MySQL Query Tuning this week and if you didn’t get the chance to join us for the live sessions (or would like to watch them again), the recording is now available to view online as a replay. 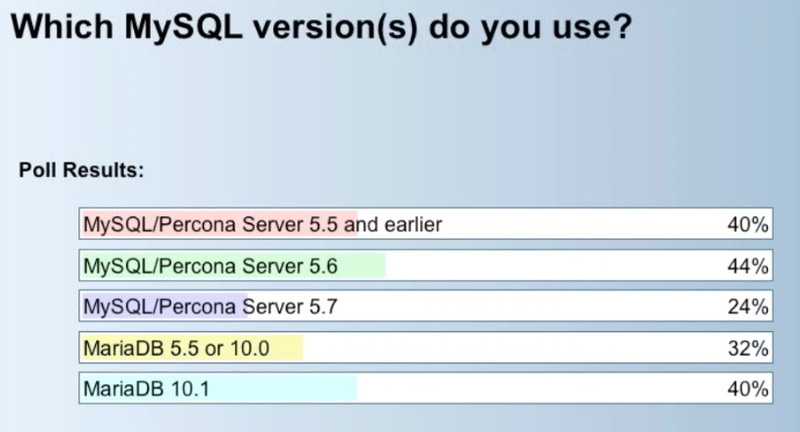 About 40% of our audience indicated that they currently either use MySQL / Percona Server 5.5 (or earlier), MySQL / Percona Server 5.6 or MariaDB 10.1, so it was an interesting mix. We also found that the majority of participants don’t have a process to check for unused indexes, which was a good opportunity to explain why this might be a good thing to implement. 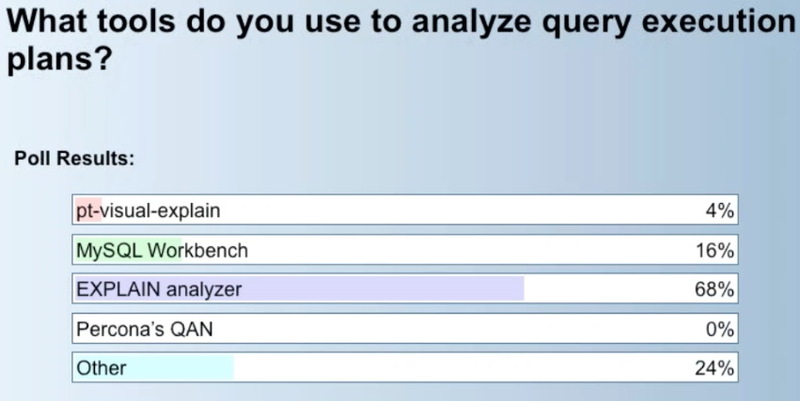 And finally, 68% of the audience confirmed that they use EXPLAIN Analyzer to analyse query execution plans. You can view the detail of the polls further below. Our colleague Krzysztof Książek, Senior Support Engineer at Severalnines, presents this webinar trilogy and this week he looked into answering questions such as why a given query might be slow, what the execution plan might look like, how JOINs might be processed, whether a given query is using the correct indexes, or whether it’s creating a temporary table. In order to answer these questions, Krzysztof discussed how to use database indexes to speed up queries and, more specifically, he covered the different index types such as B-Tree, Fulltext and Hash, deepdive into B-Tree indexes, and discussed the indexes for MyISAM vs. InnoDB tables as well as some gotchas. And if you’re ready for Part 3 of the MySQL Query Tuning Trilogy, please do sign up for the webinar on October 25th, which will cover ‘working with optimizer and SQL tuning’.